All of you must be aware of the brand ‘Dove’, it’s like been there since forever. 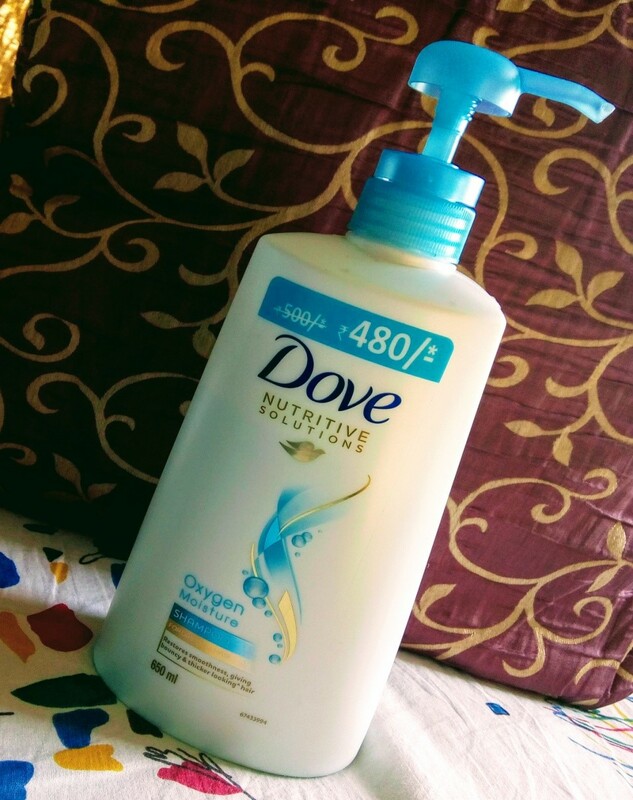 Dove is a brand by Unilever and has been there since 1950s. 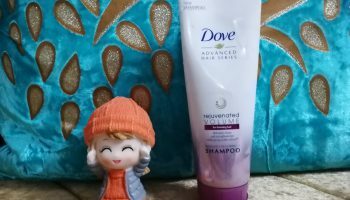 I have used the Dove soap since long as there was a time in the market that the Dove soap was so so popular that it was there available in almost every household. 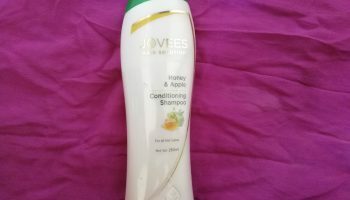 There has been various types of Dove shampoos too in the market. They every time come up with some new and innovative kinds of shampoo. To be true I was not a fan of the Dove shampoos as they mostly used to leave my hair very dry and brittle. But ever since I came across this Dove Oxygen Moisture Shampoo, my perception completely changed. 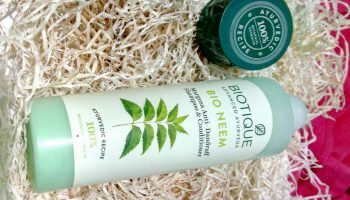 This shampoo is from the range of Dove Nutritive Solutions and they claim to ‘restore smoothness, giving bouncy and thicker looking hair’. 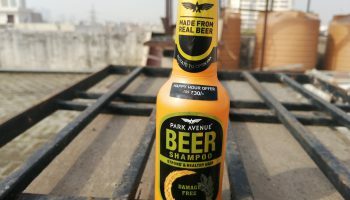 The ingredient list is given at the back of the bottle and for a 650 ml bottle of the shampoo is Rs.480. (But if you keep a check, you can even get a price lower than this in Amazon online store). 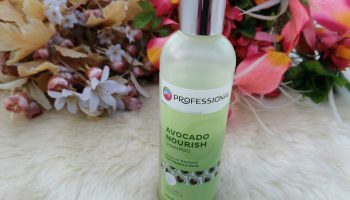 To be used for: Dry and Dull Hair. **You can get a smaller bottle at a lower price too, and it would be advisable to get a small bottle, try it and see the results and then jump for bigger bottles. 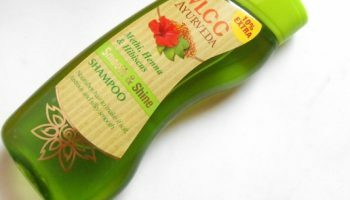 The very very and very first thing which I check to be in a shampoo is a very very mild smell and transparent colour/no colour. These criteria of mine completely matched with this particular shampoo. It has a very mild and soothing fragrance and is transparent. But even then I was a bit skeptical about the shampoo as my prior experience with the other varieties of Dove shampoos hasn’t been great! 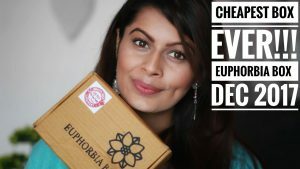 I have medium thickness and mid-length hair and I do apply a lot of oil on my hair before the day I plan to take a head bath. So the first thing I did with this shampoo was I poured it into a mug with double the quantity of water than that of shampoo and mixed it well (that’s how you all should use shampoo, whatever shampoo be it). To my surprise, it lathered and washed off all my oil in just one go. Even then I was like it might make my hair extremely dry after hair drys off. Trust me, hair felt soft like it has been never before. And to my surprise, even without using a conditioner the results were superb!! 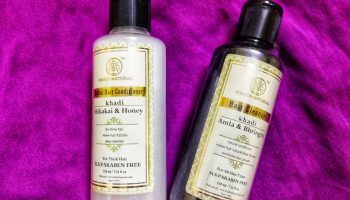 The softness and smooth effect in you hair stays for almost like 3-4 days and then again you have to take a head bath (you should take a head bath on a regular interval of 3-4 days max). And last but not the least, it is budget friendly!! 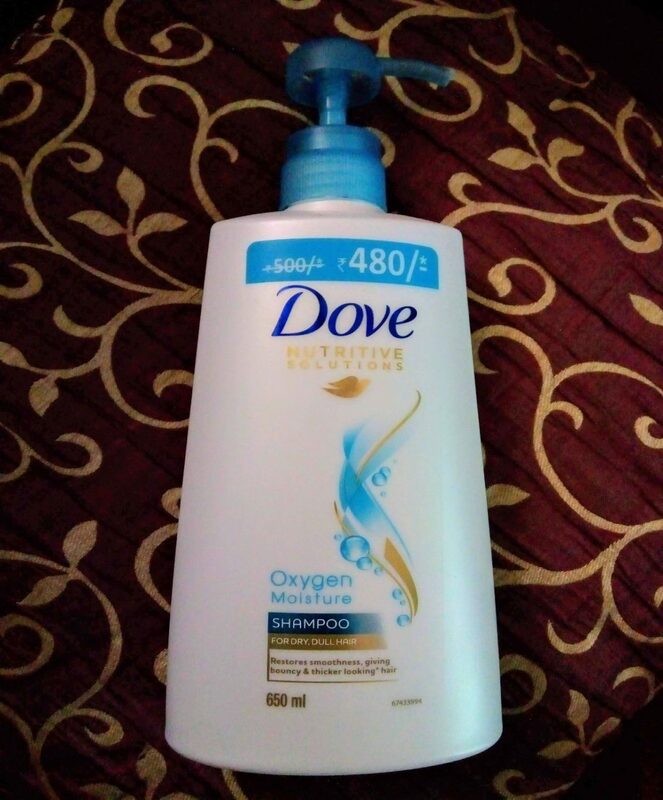 Thus I would definitely recommend you all to try out this new Dove Oxygen Moisture Shampoo, specially if you have a very rough, frizzy and brittle hair. Trust me it will do wonders, and will never make you feel to change the shampoo. Ba-bye till the next time!! 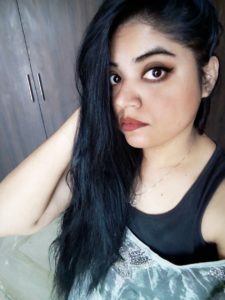 About the author: Priyanka is a professional and loves blogging and writing her opinions about beauty products, cosmetics and DIY.